Most Common Florida Crimes Requiring Bail Bonds Service | Altman Bail Bonds, Inc. Facing criminal charges in Florida is very scary. Whether you live in the state full time or you're just visiting, you may become stressed and overwhelmed. Many people become arrested every single year and have no idea how the process really works. Many crimes are committed every single day that may require a bail bonds service in order to be released from jail. However, some crimes are far more common than others. Here's a look at the most common Florida requiring a bail bonds service. 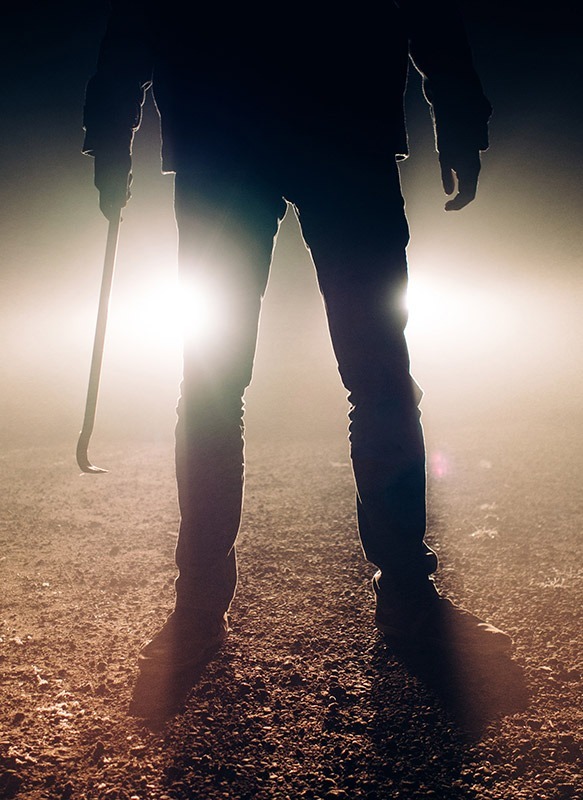 From vandalism to burglary, many common crimes fall under this category. Property crimes are very common in Florida and may include stealing someone's property or damaging it. Getting arrested for a property crime may also include drug charges, depending on if the defendant is caught in the act of the crime. When you're arrested for a property crime, you will likely face a punishment determined by the amount of damage you caused or value of the property stolen. The charges may range from a misdemeanor to a felony, depending on the value or damage. If you've been charged with a property crime, you certainly need the help of a bail bonds service in Florida. Another very common crime requiring a bail bonds service in Florida is a DUI. 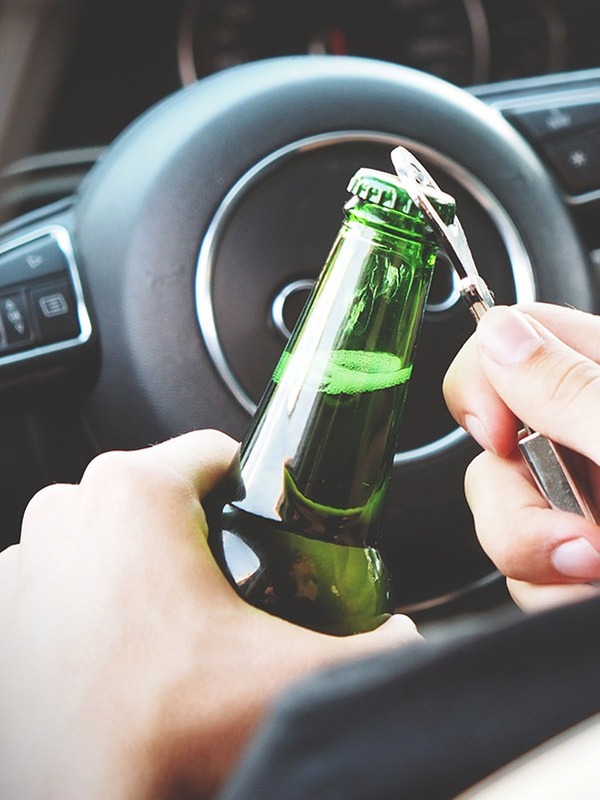 Driving under the influence is a crime that people are arrested for very often and the consequences in Florida have come much stricter over the past few years. Penalties may include jail time, large fines or even prison time. If you become a repeat offender, the punishment becomes more severe. You may lose your driver's license or even your opportunity to drive to work. Regardless, if you're arrested for a DUI, you will likely need a bail bonds service to help get you out of jail. A very high percentage of the crimes seen in Florida courtrooms are drug-related crimes. These crimes range from possession of drug paraphernalia or drugs to drug trafficking. Drug charges are very serious and the punishment will line up with the type of crime committed. Whether you were arrested for possession or for a more serious crime, you could be facing time in jail or prison. It's important to make sure you contact a bail bonds service if you or your loved one has been arrested on drug charges. You can fight your case better from the outside. While drug crimes are very common in Florida, assault is actually the most common crime in the state. This could include actual force against someone or threats of force. Assault and Simple Battery are often considered a misdemeanor, but it can also become felony aggravated assault if a deadly weapon is involved or a grievous injury is caused. Just as drug crimes and property crimes can be related, violent crimes may also include some type of property crime, as well. For example, you may be charged with robbery and assault at the same time. Sexual battery is another violent crime and even without weapons, it will be considered a felony. Violent crimes often come with very harsh penalties and a bail bonds service may be the only way to get out of jail while fighting your case. However, in some cases, a bail bonds service won't be able to help, if the judge decides not to grant bail. It doesn't matter what type of crime you or your loved one has been charged with, getting them out of jail will be very important. You want to contact a bail bonds service immediately and secure legal counsel to ensure they have the best defense possible.